I am tardy in reporting the first flight of my RV-10 but better late than never. My RV-10, N363TG, first flew on 30 January 2018 out of Cable Airport, KCCB, in Upland, CA. The airplane is a fairly standard RV-10 with few modifications from Van’s build instructions. The engine and prop are Lyc YIO-540-D4A5 and Hartzell prop from Van’s. 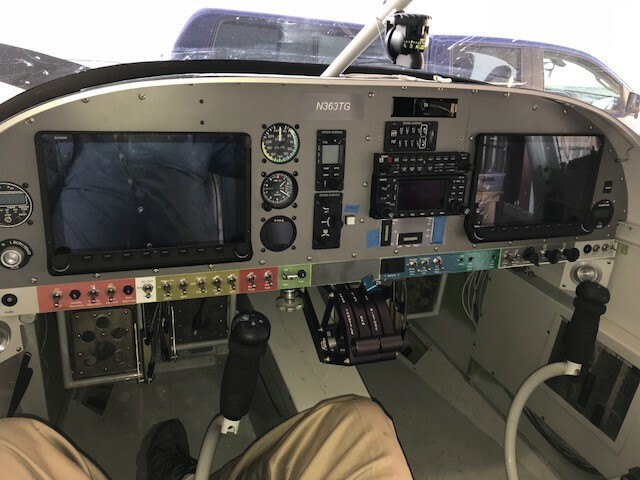 The panel was home built with Dynon HDX screens, autopilot and other avionics. Radios are a Garmin 430W and the Dynon Comm radio. 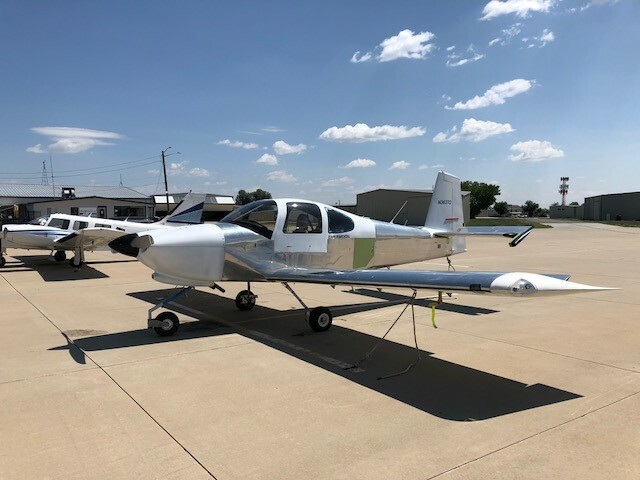 I’d like to thank Dave Saylor, a well known RV builder and advisor at KWVI, for his course in RV-10 construction, much valuable advice and his help with the first flight.